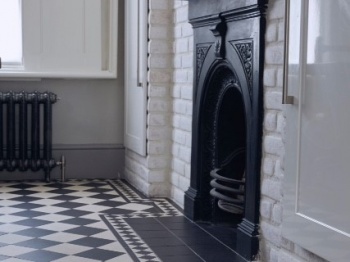 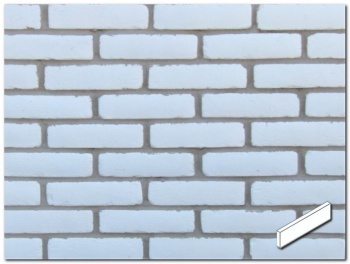 WE CAN ALSO CREATE OTHER BESPOKE COLOURED TILES LIKE THIS WHITEWASH BRICK. 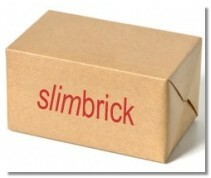 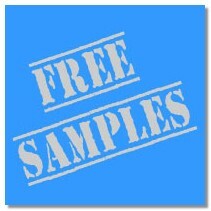 PLEASE CALL TO DISCUSS YOUR REQUIREMENTS FURTHER, ARRANGE FOR SAMPLES AND OBTAIN A PRICE. 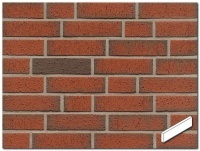 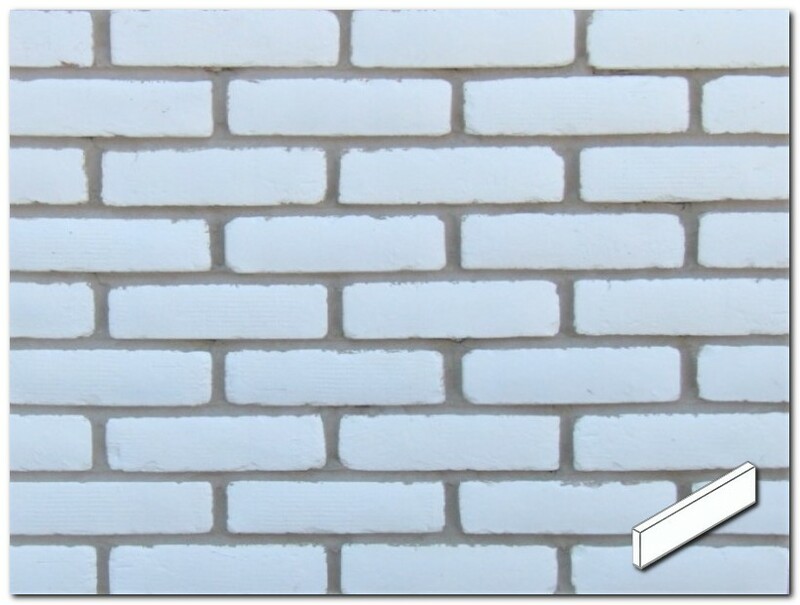 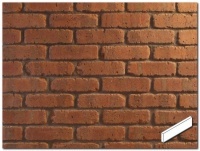 A virtually solid white brick face giving an overall White Washed effect when installed. 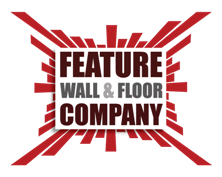 Very popular in both domestic and commercial environments.